If you could go back and change one single event in history, what would it be? 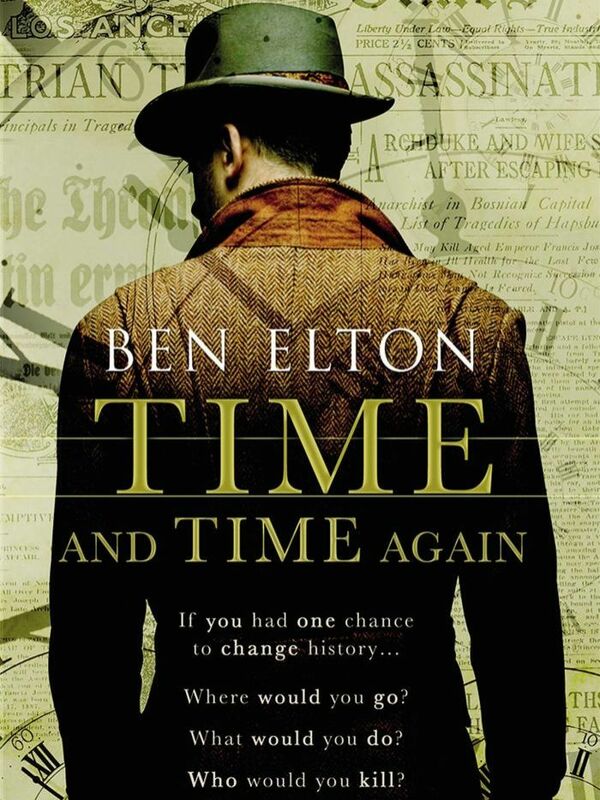 This is the central question put to Hugh "Guts" Stanton in Ben Elton's latest novel. Alone and on the brink of collapse following the death of his family in a car accident, Hugh is surprised to receive an invitation from Sally McCluskey, his old history professor from Cambridge. It soon becomes evident that her invitation means more than a mere Christmas reunion and that the Professor may hold the key to going back and changing the past. For Sally, there can be no other event than the First World War, the point at which a Europe of innocence and prosperity sacrificed it all to wanton bloodshed. She and the a group of Cambridge elite train Hugh, having him memorise all events leading up to the assassination of the Archduke, and the subsequent warmongering of the Kaiser. They form a plot in which Hugh must save the Archduke and kill the Kaiser. This is assumed to be the only sure fire way of preventing the outbreak of war. This is a history lover's novel, pure and simple. I'm sure many of us remember examining causes of the First World War in school history classes, baffled by the complexity of these issues. However, as you would imagine, each change made to the course of events has surprising knock-on effects. Ultimately, we're left wondering whether history is better left well enough alone. 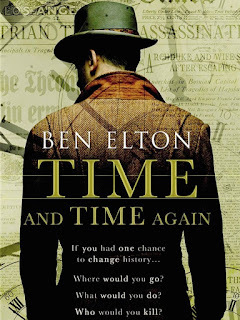 This is an imaginative and fantastical novel which will appeal to those with a penchant for modern European history and fast paced books with several twists and turns along the way.